Indonesia is a vast collection of stunning islands and incredible beauty. Bordered by the Indian and Pacific Ocean, you'll find our country littered with stunning beaches, high moutains, lush rainforests, volcanoes, rice terraces and dry savannas. We are also blessed with incredible cultural richness - more than 300 ethnic groups speak their own language and live harmoniously together, only separated by the different customs and the religious variety you can explore in such a country. 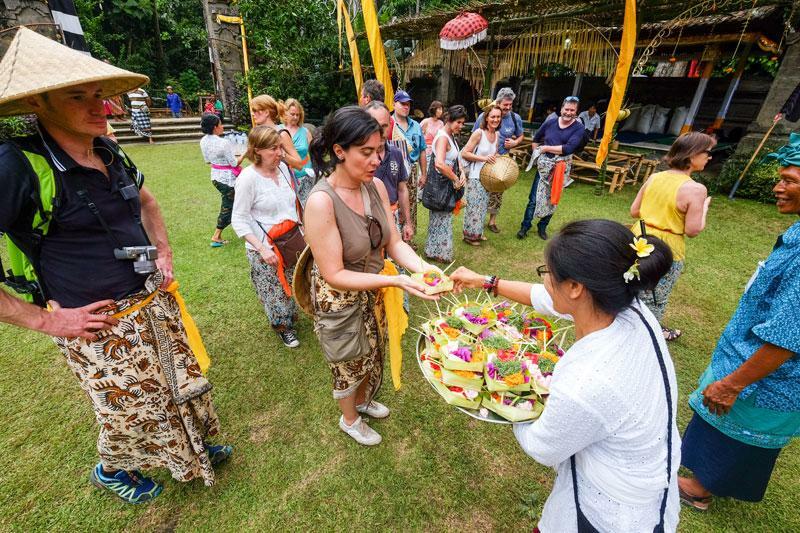 Come and travel with us, experience the colorful Hindu rituals of the Balinese, see the primitive life in Kalimantan and Papua and immerse yourself in the elaborate and refined Javanese society. Remote villages, forgotten tropical islands, all of the above are the magic of Indonesia. 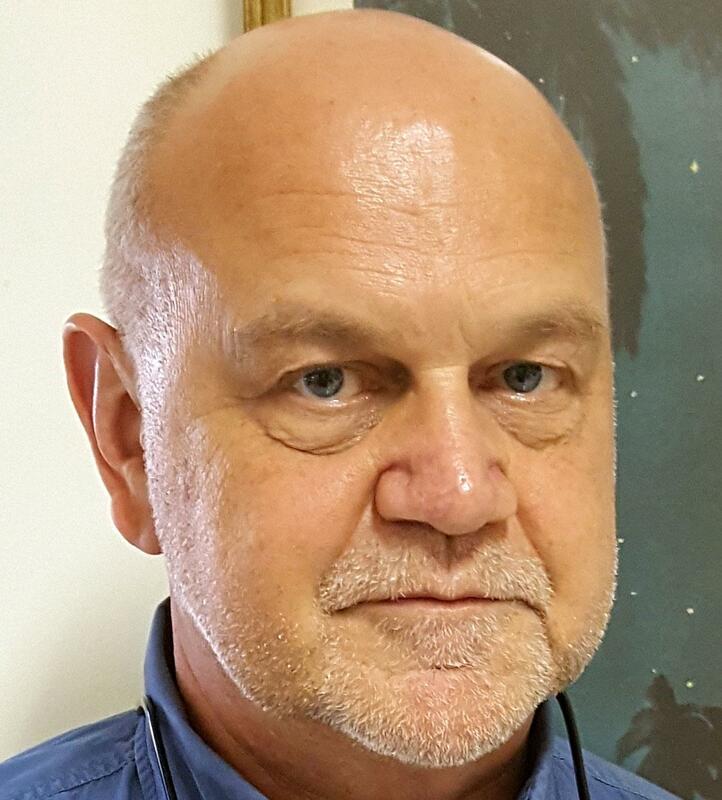 Further down the page: Read about our company * DMC news. 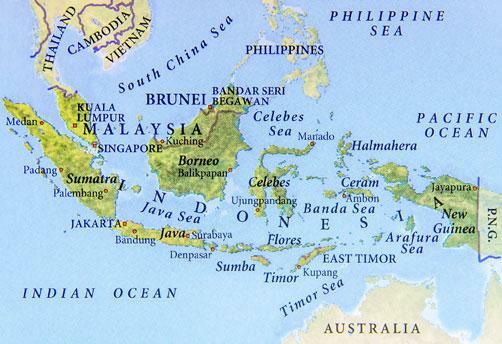 There is also a map of our country and our latest Indonesia news. Komodo National Park, now a World Heritage site, has been established in 1980 and has one of the richest marine environment with coral reefs, sea turtles and beautiful fish and is home to the Komodo dragon, the orange-footed scrub fowl, an endemic rat, and the Timor deer. The Gili Islands must surely stand for paradise on earth. It is a group of three small islands located off the north-western shore of Lombok. It has great diving, stunning beaches and is known for its tranquility. Yogyakarta as you crossed the city’s downtown. Everywhere you set eyes you will not missed the trace of the royal’s influence. Visit an authentic cigar factory, best-kept secret of Yogyakarta before you slice the city street on a Becak “cycle rickshaw”. While Yogyakarta is the city famous for the Sultan’s Palace and the temple nearby, few people know about an unassuming cigar factory on the outskirts of town. Walking through rows of smiling girls sorting, drying, molding and wrapping exquisite tobacco into the sought after smokes, in and outside Indonesia, is an experience in its own right. You will see the entire making process of this famous brand of cigar and even learn to roll the cigar on your own if you like! It is a good idea to explore the neighborhood. Pass through the city center and you will see closely the lives of the locals and its smiling faces. !fter a short while, the Sultan’s Keraton stands humble yet dignified surrounded by a complex of white-clad houses and quiet lanes. Indonesia is vast and of course is blessed by charming hotels. We will highlight a few in Jakarta. They efficiently handle large meetings. The contemporary DoubleTree by Hilton Jakarta – Diponegoro is ideally located. It has 13 meetings rooms.